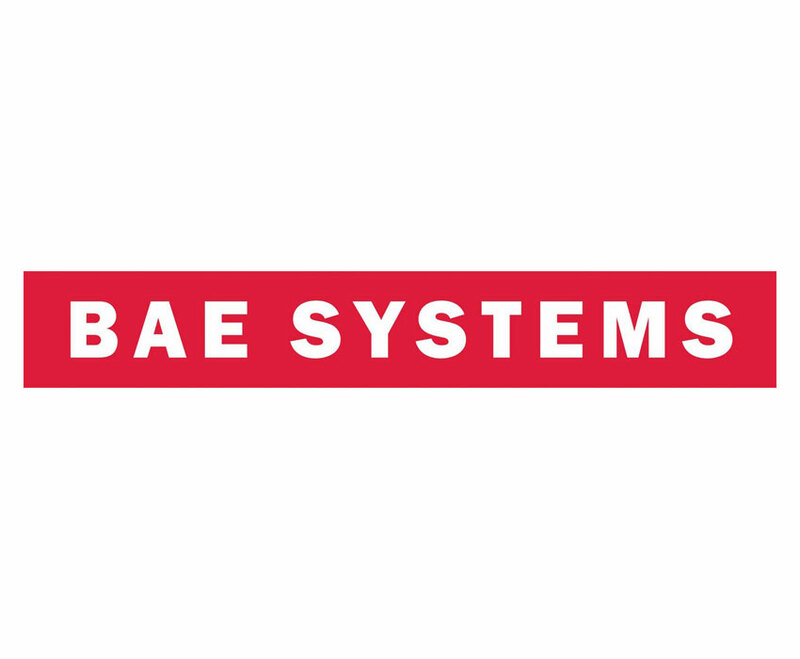 BAE systems designs, manufactures and supports military aircraft, surface ships, submarines, fighting vehicles, radar, avionics, communications, electronics and guided weapon systems. It is a pioneer in technology with a heritage stretching back hundreds of years and is at the forefront of innovation, working to develop the next generation of intelligent defence systems. BAE Systems has major operations across five continents and customers in some 130 countries. The company employs over 88,000 people and generates annual sales in excess of £15 billion through its wholly-owned and joint venture operations. In Canada, BAE Systems is involved in a variety of air, land, and naval projects including the reactivation and in-service support of the VICTORIA Class submarines and, in conjunction with Bombardier, NATO Flight Training Canada. BAE Systems encourages annual investment in the Canadian defence and aerospace industry across its current programs.